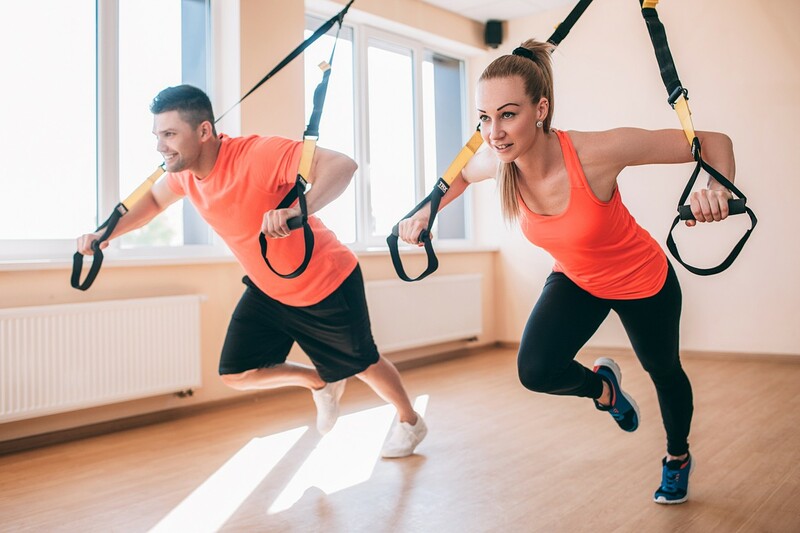 It requires the use of the TRX Suspension Trainer, a highly portable performance training tool that leverages gravity and the user’s body weight to complete hundreds of exercises. If you want results then TRX is for you. Improving your strength fast. Building agility and mobility. Adding an interesting upbeat workout to your week. That delivers results every single time. To show you how passionate we are about helping you get the best from Pilates…we’re proud to promise you this. If, after your 2 weeks of introductory classes, you become a Pilates Fit Perth member, you’ll have a full 30 days to test our studio and instructors. If, after that first month, your strength and flexibility results don’t show an improvement, we’ll refund every cent of your membership fee. New To Pilates? Ready To Take Your Pilates To The Next Level? If you’d like to try Pilates for the first time, or if you’ve tried Pilates before and — for whatever reason — you’re seeking a new studio to practice and learn in… we’d like to offer you 2 weeks of beginners classes for just $49. Pilates offers a path for everyone to build a fitter, more flexible, more stronger body AND a clearer, more positive frame of mind. Pilates carries a huge number of benefits. These are physical, like strength and stability. They’re psychological, like enhanced calmness and focus. And with us, they’re social, too. Because we offer a studio environment that’s positive, accepting and open — perfect for your specific Pilates journey. Don’t wait one more day, Pilates Fit Perth is your key to a new, healthier body. Regardless of age, gender, fitness level or amount of flexibility, there is a class for you. © All Rights Reserved. Copyright 2019 Pilates Fit Perth.